Bisley Field Trial Lead with traditional leather fittings. 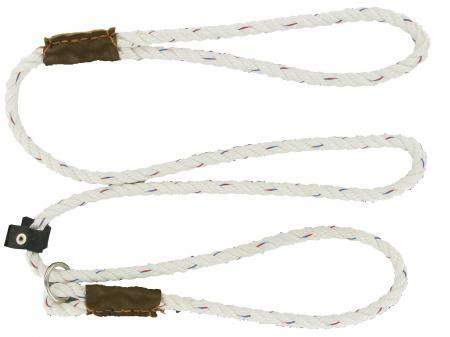 This Bisley Field Trial Lead has traditional leather fittings. It is manufactured from pre-stretched polyester and is 5ft (1.5m)long.